The Planet Waves American Stage Instrument Cable 10ft is built to ensure that your tone comes through exactly the way you want it too. Planet Waves uses an audiophile-quality wire that is made in the USA and is designed to reproduce the natural tones of your instrument with no interference. 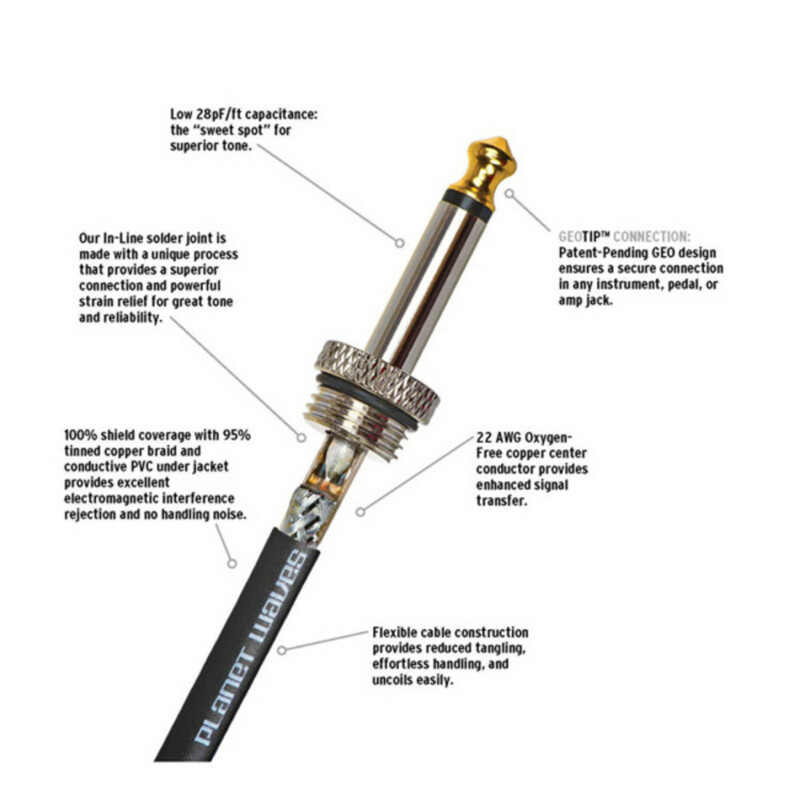 This 10 ft American Stage instrument cable by Planet Waves combines quality materials, custom design and precision manufacturing methods to create a professional performance cable that produces a pure, natural tone that is guaranteed to last. 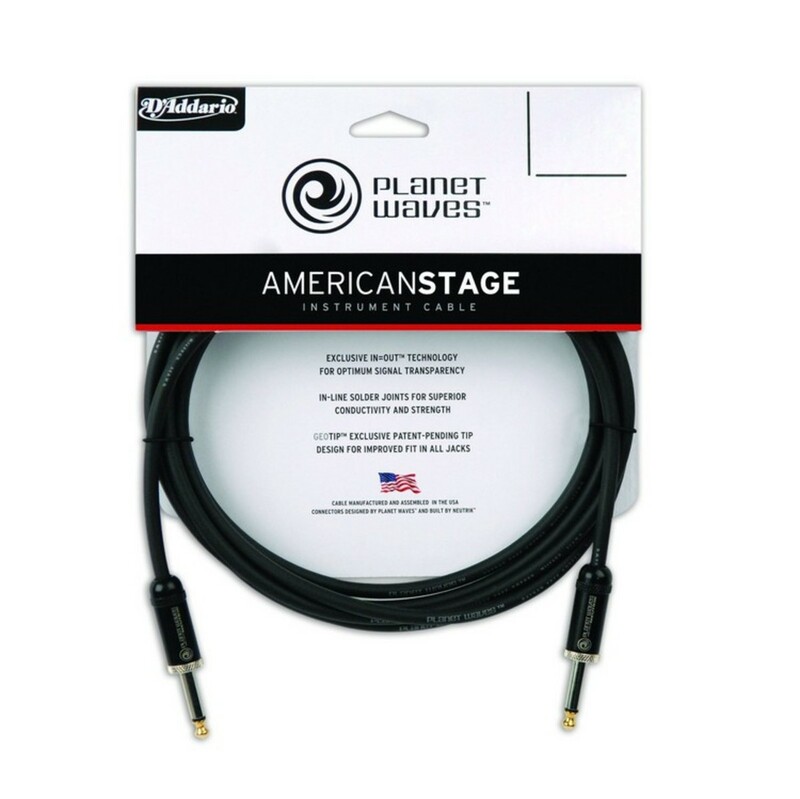 Planet Waves American Stage Cables are designed to reproduce the natural tone of your instrument. 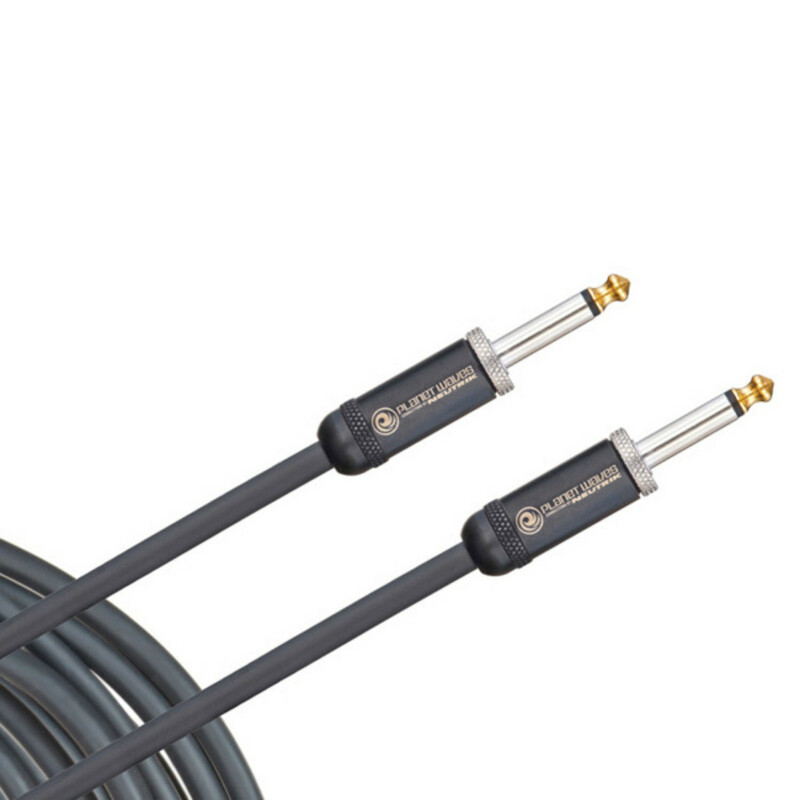 Made with audiophile quality wire, the low 28pF/ft capacitance is the sweet spot for un-coloured tone and the 22AWG oxygen free copper conductor provides excellent signal transfer. The 95 tinned copper braiding eliminates handling noise and rejects any extra interference. 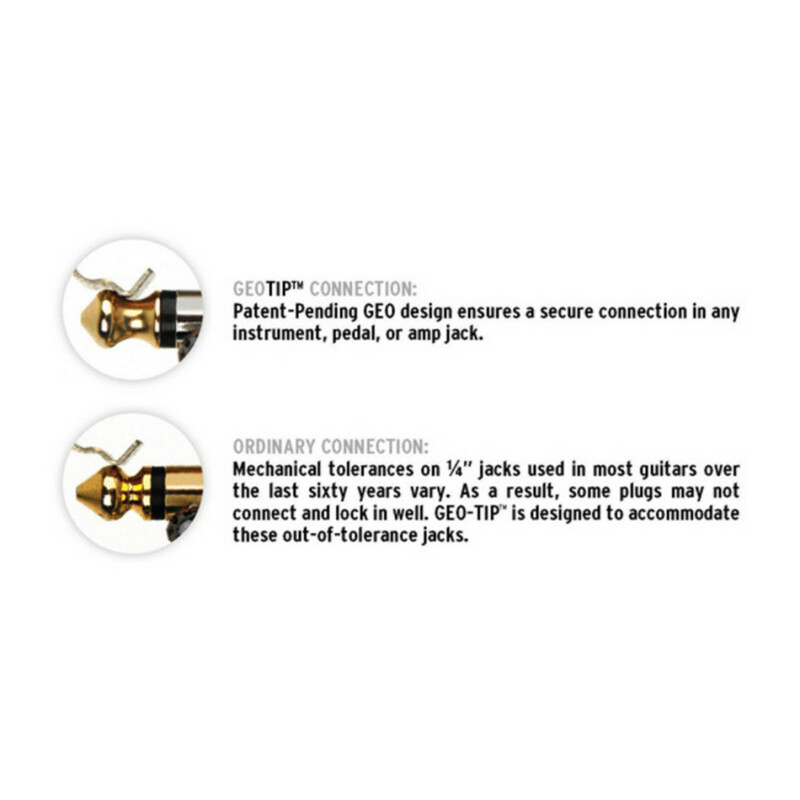 The exclusive Planet Waves in-line solder process creates a permanent bond between wire and plug, making a clear connection, with incredible strength and durability.